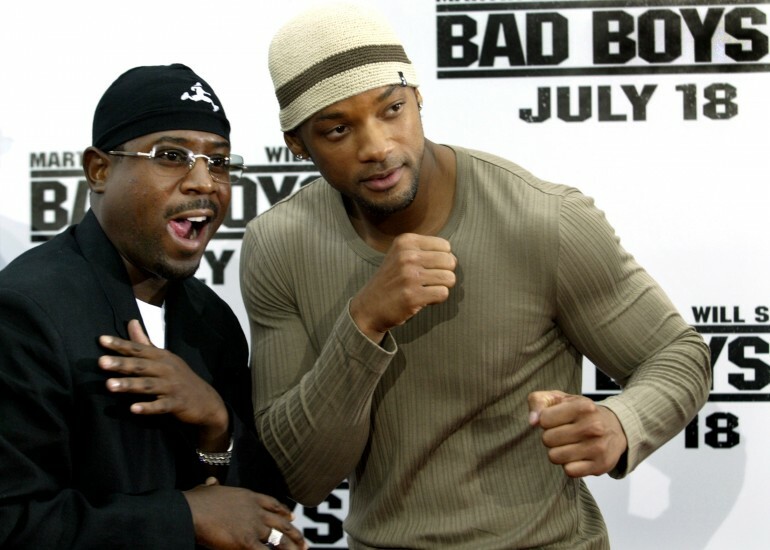 For years, we’ve been teased with the possibility of Bad Boys 3 hitting theaters. After the first two films shattered expectations, it’s only right that Will Smith and Martin Lawrence return to give us a third helping from their thrilling series. With Michael Bay ousted out of the picture as director, Smokin’ Aces and The Grey filmmaker Joe Carnahan, will quarterback the third installment. After speaking with The Collider regarding new updates for the elusive flick, Carnahan dropped a bevy of gems. Look below. “It’s a very grounded, as much as it can be, Miami narcotics/robbery/homicide cops [story], two lifelong friends, these things are all appealing to me. That and knowing and doing something that I thought would be interesting, that would be an interesting challenge. Because those other films are Michael Bay’s and if you’re gonna come in you really gotta take it, you really gotta own that franchise. I came at it from a screenwriter’s standpoint and wrote my own version of the story, which is always exciting and fun. That’s what it was, being able to, as a writer, put my own spin on that world, more than anything else. The movie is set to be out Jan. 2018. We honestly don't know if we can wait that long.